BlogHome » Why Google+ can help improve your SEO! This may seem very obvious but – Google+ is Google! Everything is indexed by Google and available to appear in Search which can be personalised. Not only does this make it easier to find content it makes it really easy to get your content in front of the right people as you grow. Google + has around 500 million users in total and can contribute significantly to page ranking. So it is even more important to utilise this platform to get your business out there and ranking! This is a great way to improve your SEO (Search Engine Optimisation) and boost your ranking! Google+ has evidence that websites using the +1 button tend to generate over three times more visits that sites without! Google is keen to have authorities content in their search results. If someone posts a piece of content and it is shared and receives a lot of ‘plus ones’ then this can lead to higher authority. 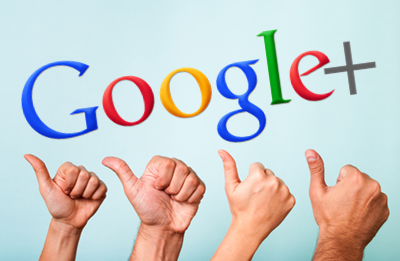 An important factor in optimising your Google+ site is to gain Google+ authorship. This is simply tags each piece of content you create and notifies Google that you have created it. There is growing evidence that Google+ authorship improves your authority and has shown that people who use the Google+ authorship tend to rank a whole page higher that those who do not. By validating your Google+ profile you will enable the audience to have a more visual attention because an image will appear next to the search results. Content is King. Once you have optimised your settings, it is time to get on with the content. This a quick and easy way to gain followers by creating reliable and informative pieces. Users want to consume information in the least time possible therefore formatting your posts to enable them to do that will work in your favour. You must provide attractive and useful content that users can easily scan and find the information they need easily. Unlike other social media platforms – Google+ allows you to add variables such as italics and bold font to catch the reader’s eye. Share a good summary of the content you’re linking to give a brief overview of what your post ` it about – to draw the customer in. When linking to your post, do not put the link into the summary box. This will not have any SEO benefits. Instead, put the link into the link attachment area. 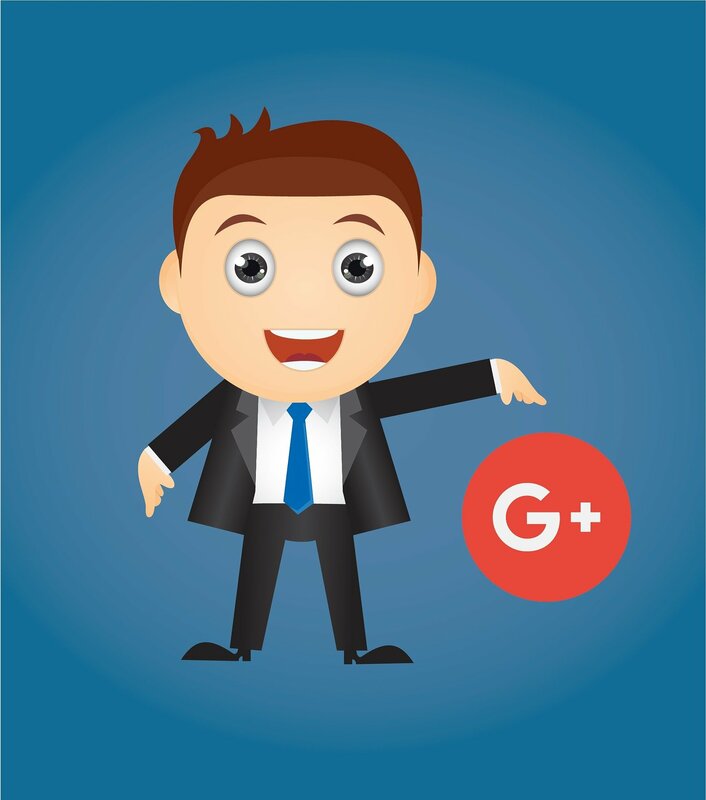 Below is an easy guide to the perfect Google+ post! If you hadn’t noticed already – Google+ is integrated to many platforms making it a great way to gain exposure. With Google owning YouTube means when creating an account you need to have a Google account. And with YouTube being the second largest search engine in the world – I would be silly not to connect if your business has videos! Connecting Google+ and YouTube would enable your videos to be shared on both platforms! With Google+ crossing the boundaries of many social media platforms, the visibility of your post is improved and less prone to being lost, when compared to something like twitter. previous post: The Importance of an Attractive Website! next post: Digital Marketing Trends to Expect in 2016!